This post has been authored by Briania Davis, MSMFT as part of our guest post series. Learn more about Briania at the bottom of this post. Have you been feeling run down? Are you dreading work a little more so than in the past? When talking to clients do you find yourself not being fully present? If this sounds familiar, you may be experiencing compassion fatigue. What is “Compassion Fatigue”? What are the symptoms? How is it experienced? Lastly, how is it expressed when one person becomes emotionally invested in another? Before we get into these elements, let’s address the most important question, “who” is at risk? Nowadays, anyone with a strong desire to help another can experience compassion fatigue, also known as second-hand shock or secondary stress reaction. However, the professions most notably at high risk are therapists, medical doctors, and nurses. Lawyers, police officers and firemen also make that list. As a mental health professional, compassion and a strong desire to help are the foundations of the helping field. Unfortunately, these traits leave our community exposed to the harmful effects of compassion fatigue. The term can be described as the emotional and mental toll on an individual due to repetitive exposure experienced through the telling or eyewitness account of another individuals’ traumatic event. This type of repetitive exposure can damage the “helpers” mental strength and break down coping mechanisms making it difficult for the helper to manage his or her own emotional discomfort. When a client sits down in your office, they are in distress and need to unload their pain; the loading dock is YOU. We become the safe harbor they dock at to find the necessary help in unpacking the most damaging luggage of their life. Week after week, the client peels back the layers of their life; at times revealing additional trauma more heartbreaking than the last. As a compassionate and empathetic person, we feel and bear witness to the depths of their pain and despair. How could it not affect us? Are you less passionate about work? Have you lost interest in things you love? Do you find yourself feeling emotionally drained from your day? Are you feeling disconnected from those in your life? Is your behavior and responses to others unlike you? Does any of this sound like you? If so, I would encourage you to take a deep look into where you are emotionally and how your work is impacting you. As helpers we want to be there for the people that need us, otherwise, why do the work we do. Yet, if we are not there for ourselves, then we are ultimately no good to those we serve. We become a mirrored example to our clients on one way to sort through feelings versus facts of any situation. In the event you begin to feel emotional distress, let’s direct our attention to the signs and symptoms of CF. CF symptoms share similarities with other mental health issues such as depression, anxiety, and addictive behaviors; it is important to discuss all changes in behavior with a medical professional to address any underlying issues that could lead to any further damage. Let’s take a deeper look into how one can feel when experiencing these symptoms. These are just a few forms of how CF can be experienced; in addition, there is a negative impact on the helpers’ self-talk and it can determine the course of an individual’s feelings. The helper can begin to question their self-worth, their ability to help, and their capacity to remain unbiased. It is feelings like this that can begin to physically manifest into inappropriate behaviors. Such behaviors have the potential to harm oneself and others if these feelings are not addressed in a productive way. Let’s examine how those behaviors impact the helper. The helper can begin to blame others for the way they feel about the hostile environment they are creating. The helper can make impulsive decisions putting their financial security at risk. The helper can dominate conversations when venting with co-workers or colleagues––this results in isolation in the work environment. Lastly, the helper can begin to self-medicate which may lead to a lack of self-care. 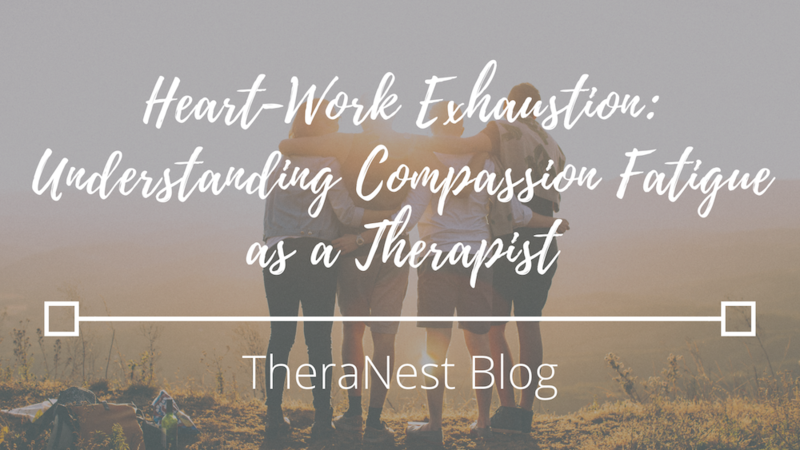 It is important to acknowledge that even with preventive tips and self-care approaches we, as helpers, are still at risk of developing compassion fatigue. This does not mean as an individual we are weak, less committed or not strong enough to be effective in a helping profession. It simply means we are human and at times we need a safe space to retreat. 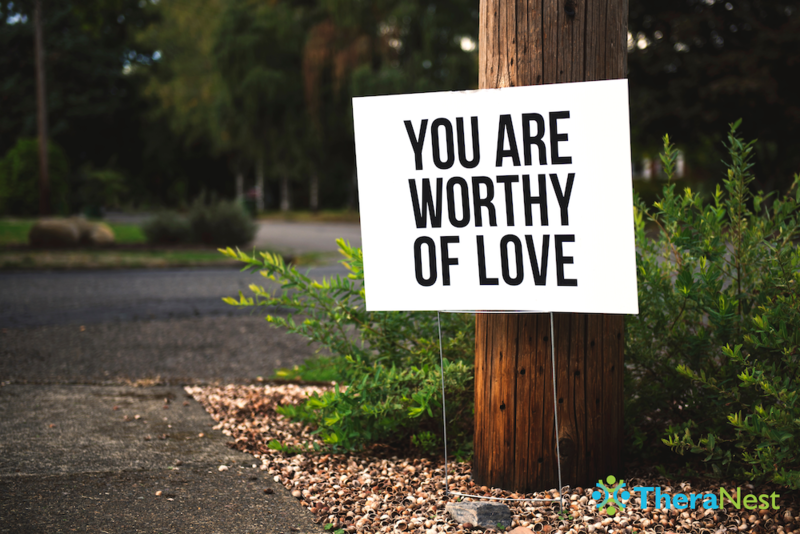 Affording ourselves grace in this area is the key ingredient in being aware of feelings, making the connection between behaviors, and finding the balance to maintain emotional and mental health. Taking care of yourself educates the community on how to take care of each other. We are helpers for our love and compassion to serve others. Let’s serve others with our example of the “how to’s” when we are feeling lost within ourselves. Briania Davis, MSMFT, Marriage and Family Therapy Associate, TCADC is a therapist and owner of Open Arms Wellness in Louisville, Kentucky. She works with adults who are experiencing anxiety and intrusive thoughts as a result of trauma causing a disruption within day to day life, personal and professional relationships. 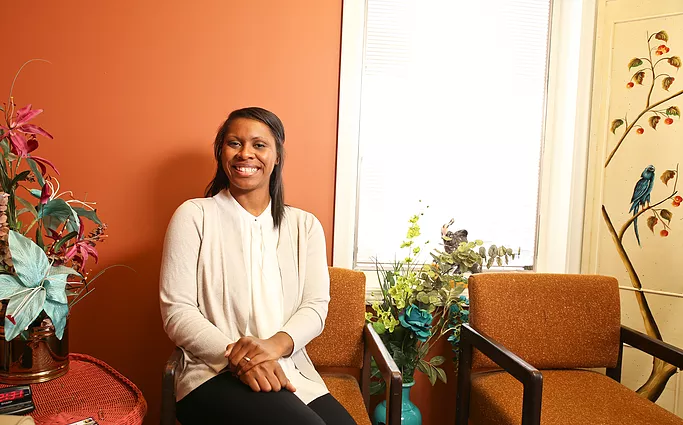 She also works as a Contract Therapist for Creative Spirits Behavioral Health Service Organization in Louisville and Shelbyville, Kentucky working primarily with the Substance Abuse population who are struggling to remain sober and mend relationships with their family. It is her belief that everything we touch has an impact on how we view the past, behave in the present and prepare for the future. The journey of life can at times be a lonely and frustrated walk, leading to feelings of helplessness and hopelessness. 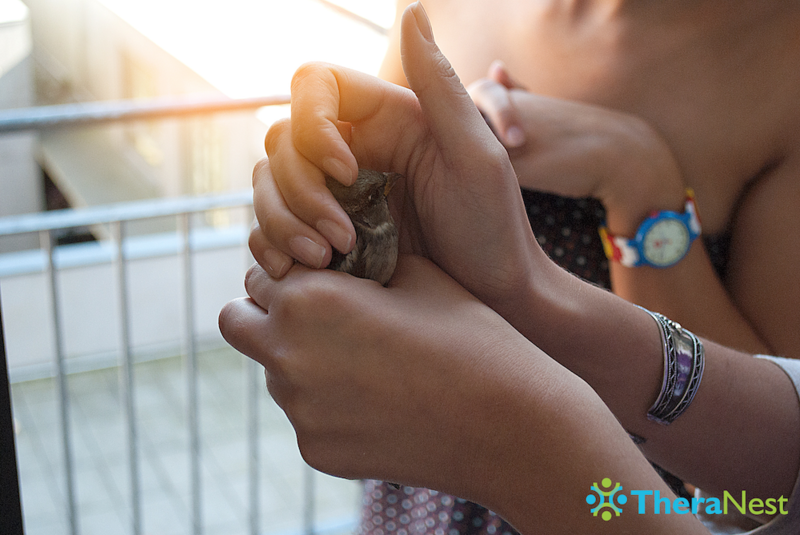 Therapy provides the opportunity for emotional healing, psychological recovery and allows for the shining of a bright light on your strength and determination to succeed. Giving way to a future where you are happier, healthier and enjoying life by living in the moment. Ms. B, as her clients call her enjoys spending time outdoors hiking, gardening and taking in a breathtaking view with her husband and daughter. To find out more about Ms. B and her work, you can be found her online at www.openarmswellnessllc.com, on Facebook @OpenarmswellnessLLC, and @openarmswellnessllc on Instagram.